A fun way to get kids off the couch, away from video games and into fitness! 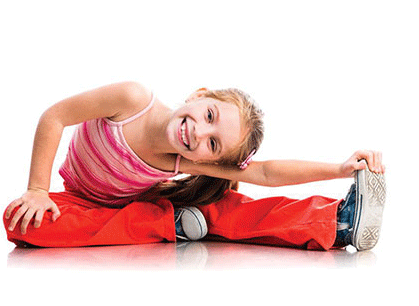 Enroll your children in our recreational gymnastics program good for all ages, starting 2 years. 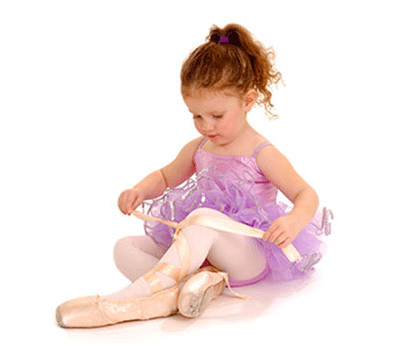 Your child will dance and have fun with an emphasis on the foundations of ballet. 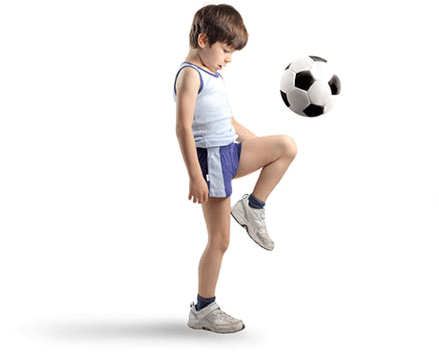 Your kids will build self-esteem, discipline, sportsmanship, and a love for the game. Skating is a safe and fun activity for children even at a very young age. 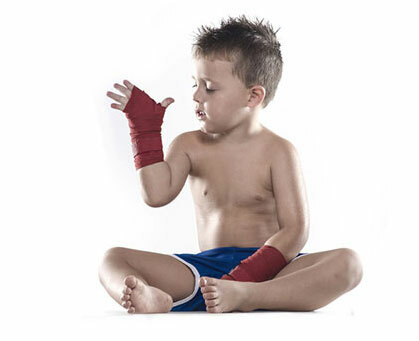 Teaching children important lessons about self-defense, confidence, respect and discipline. Martial arts is so much more than just kicking and punching. Your kid will experience more than just self-defense. They will experience self-improvement from all sides.